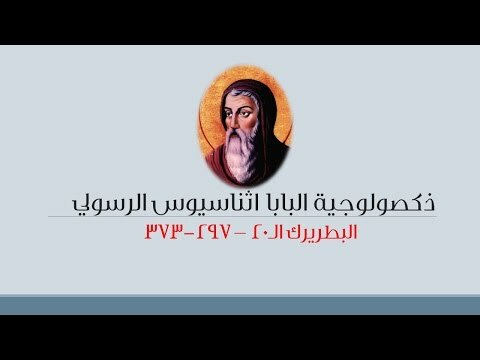 where can I find the proper doxology for St Athanasius? I heard some churches use the generic patriarchal one and fit it onto him..
thank you very much dear @minatasgeel. I hope you didn't record that with your voice. I am not impressed with the person who doesn't know how to read Coptic and I am not talking about authentic Bohairic or the use of p or such like. Another thing with regards the grammar of that doxology. I don't know when or who composed it, but what ebarshiaraws? why eb and not be? nice! He has a lovely voice. Which Church is this from?